The Spring 2018 is one of the most stacked seasons of anime in quite some time with many big series premiering at the same time. Some are continues, some are sequels, some are new adaptations of long awaited properties, and all are seen as huge by fans. 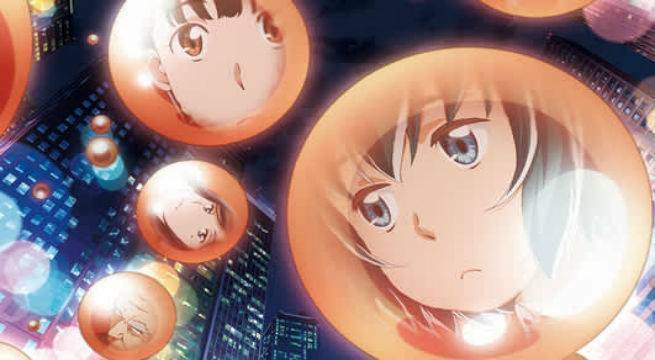 Fans of English language dubbed anime have been waiting to find out when they would be able to see the simuldubs of their anticipated releases. With Tokyo Ghoul:re and My Hero Academia's English dubs underway (though My Hero Academia was delayed until Episode 2), Funimation has finally confirmed when it would be premiering their Spring 2018 simuldub slate. 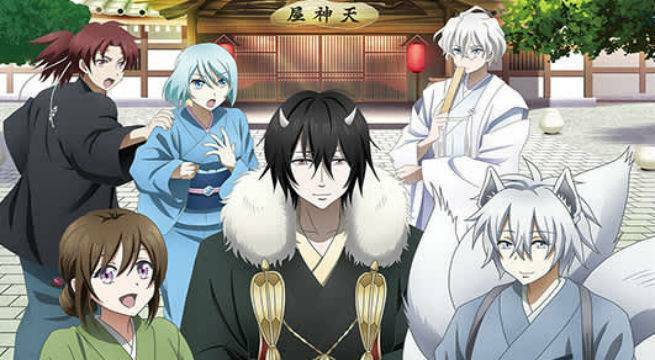 Read on to see what Funimation has planned for Spring 2018 English dubs and let us know what you're looking forward to in the comments! Synopsis: "The human race extended its life field and greed to the vast reaches of space... In Space Era 0156, a war breaks out amidst all of the colonies in space. 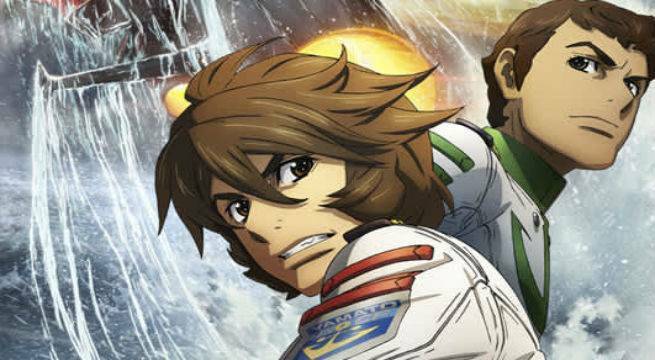 Earth begins to construct a new space battleship called Tiramisu in secret. Just as the war begins, one genius pilot steers the Tiramisu as a beacon of hope for humanity." Synopsis: "After losing her grandfather, Aoi inherits his ability to see spirits. One day, an ogre appears demanding her hand in marriage to pay off her grandfather’s debt. Aoi refuses and chooses instead to work at the Tenjin-ya bed and breakfast for spirits!" Synopsis: "In humanity's distant future, two interstellar states—the monarchic Galactic Empire and the democratic Free Planets Alliance—are embroiled in a never-ending war. The story focuses on the exploits of rivals Reinhard von Müsel and Yang Wen Li as they rise to power and fame in the Galactic Empire and the Free Planets Alliance." Synopsis: "One night, a strange object falls on the head of Nitta, a member of the yakuza. Inside the box is a strange young girl named Hina. She has tremendous supernatural powers, and Nitta finds himself reluctantly taking her in. Her powers can come in handy for his yakuza business, but he also runs the risk of her using them on him! Not to mention, if she doesn't use her powers, she will eventually go berserk and destroy everything around her. Nitta and Hina's strange life together is just beginning..."
Synopsis: "Dragons, beasts, and a unique brand of magic dwell in the city of Eridana where two clever bounty hunters have set up shop. Combining chemistry with weapons to create a powerful spell-like magic, Gaius and Gigina have their work cut out for them as they take on a variety of dangerous jobs. But soon, they may find themselves in over their heads." 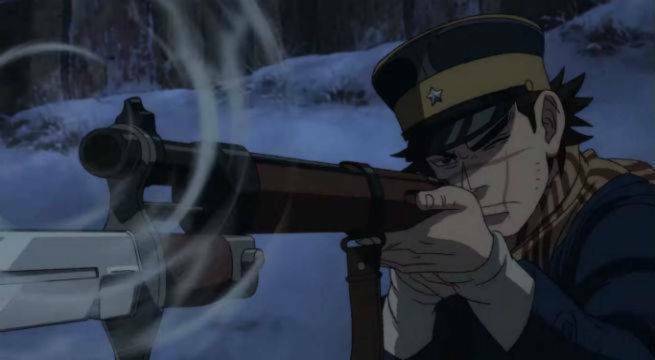 Synopsis: "Searching for gold in Hokkaido’s harsh climate is tough work, and after war veteran Sugimoto stumbles across part of a treasure map, things get deadly. The map is divided among several escaped convicts, and this war-hardened soldier isn’t the only one who knows it. Partnering with a local who can navigate the wilderness, will he have what it takes to find the stash—and live to tell the story?" Synopsis: "A divergent continuation of the original Steins;Gate ending, Steins;Gate 0 explores an alternate worldline where Okabe abandons time travel. While attempting to forget past traumas and get his life back on track, he meets an AI that re-opens old wounds." 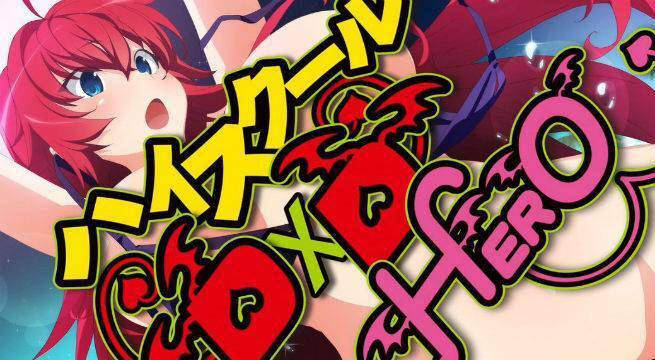 Synopsis: "Season four of the High School DxD series! A war between heaven and hell is raging on Earth, and hormones are raging in Issei’s pants. Enter curvy Rias, a devilish class leader." Synopsis: "Kaname’s a popular girl at her high school, but it’s her popularity off campus that’s the problem. Unbeknownst to Kaname, terrorists are plotting her abduction, believing she possesses the abilities of the “Whispered.” That’s where Sousuke enters the picture. He’s a soldier from Mithril, a secret counter-terrorist unit—and he’s going undercover at Kaname’s school to try and keep her safe."